Het volgende komt van timewheel.net. Nou weet ik niet of je het over een tijdje daar nog kunt vinden, dus heb ik het hier gekopieerd. For centuries, ancient knowledge pertaining to the enhancement of spiritual energy was hidden from western civilization. In it’s stead developed an industry designed to chemically increase energy levels through artificial compounds that ultimately leave you needing more to reach equilibrium while also diminishing the bodies natural energy reserves in the process. Resulting from this lack of spiritual energy, an epidemic of physical and mental imbalance has become widespread. This growing problem stems from the exhausted energy levels of individuals participating in the highly competitive, materialistic and often cutthroat capitalist economy. Our civilization has developed a deficiency in a vital area of existence. Whether the problem is mental, physical, or spiritual, the world as a whole is out of balance and it is up to us to bring it back to a state of peace and harmonious resonance. All change starts with the individual, “You”, deciding to generate and restore your energy levels, naturally. Initiates of the TIMEWHEEL may have a basic understanding of what this energy is, along with a general idea of its origin. Commonly seen as “Chi” and also known as Prana in India, and Mana in Polynesian cultures, Qi is our life force energy and has been examined by the shaman and seers of many cultures for centuries. In Chinese “Qi” is translated as life force energy and “Gong” means daily practice; therefore Qigong is loosely translated as the daily practicing of life force energy. Qigong, by definition is the practice of aligning the body, breath, and mind in unison, for health, and is highly beneficial in preparation for martial arts training, meditation practice, and even encounters with a plant teacher. 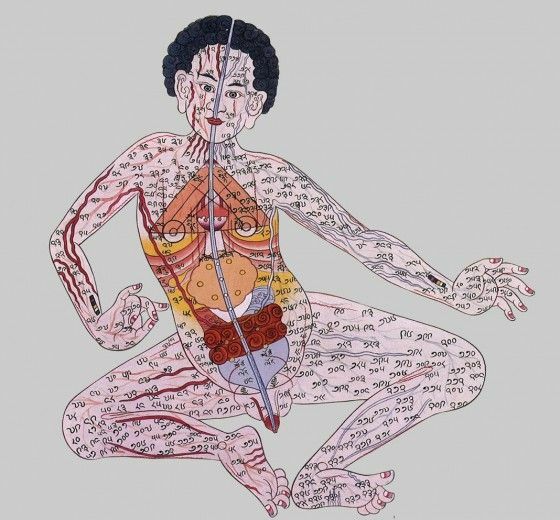 According to Taoist, Buddhist, and Confucian Philosophy, Qigong allows practitioners access to higher realms of awareness, awakening ones “true nature” and thus providing the individual maximum potential for personal development. It is unknown the exact origin of Qi, but it is believed to be penetrating every fractal dimension of the cosmic universe. What ever this energy is, it is inside all life and it is this same energy that creates the wind and thunderstorms and penetrates to the farthest corners of the universe. In all objects, animate or inanimate, a vibration exists and energy is in all vibration, therefore energy exists in all things. This energy penetrates all space and time and is most commonly understood as Spirit or God. Religious traditions say that God is omnipresent. In Chinese Qigong, this energy is also thought to be omnipresent and in continuous flow. It is important therefore to move in harmony with the energy in order to brings us into balance with the full power of the universe. Stagnant energy creates tension and disease. This is why it is important to move the energy around in the body. This energy can be seen and is most noticeable on the physical plane in whirling spiral formations. In the case of human energy spirals, the toroidal field is a naturally occurring energy formation that allows for the re-circulation of energy to spin and flow back into itself. It is the harnessing of this flow of energy that has been discovered to be the effective result of Qigong. Not only is there an immediate re-vitalization that comes through practicing these techniques, there is also a cumulative effect to regular practice that is undoubtedly noticeable to the individual practitioner through extended balanced energy levels and higher states of awareness over longer intervals. These higher states of consciousness will allow for better decision making through clearer thinking and better understanding of oneself and others through heightened ability to see from various perspectives simultaneously. Clarity of consciousness is the ultimate gauge on the effectiveness of Qi building techniques and each individual varies in their level of consciousness. Everyone’s Qi levels fluctuate throughout the day and time of year. There are times when your life force energy may be too high and you need to subdue it or too low and you need to raise it. This polarity of energy is commonly referred to as Yin and Yang: two polar opposites converging as one. Yin is the passive, negative principle in nature and Yang is the positive, active principle of nature. Noticing which state of consciousness you are in can help determine if you need to raise your Qi or calm it. 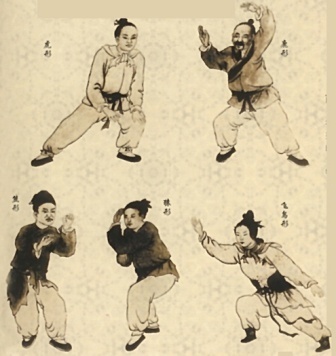 There are Qigong techniques for both instances. Taking long deep breathes will calm and stabilize the Qi while exercising short panting breaths, such as breath of fire, in Kundalini yoga, is effective in raising the Qi, or Prana. Alternating both breathing techniques for one minute each in succession will produce a calm state of serenity after only a few minutes of practice. 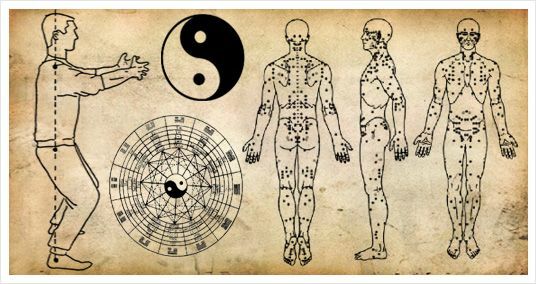 Qigong should be practiced as often as possible in order to accumulate the life force energy to the optimal level. For noticeable results, a minimum time of seven minutes should be devoted in the morning and seven minutes at dusk. For optimal results, this should be followed by a short meditation (seated or standing) to integrate the energy. To maximize the benefits of these practices, the concentration should remain on slow and deep, methodical coordination of breathing with movement, as this is extremely impactful in allowing for the complete oxygenation of the blood and body. Alternating breathing techniques is also good for greater lung capacity and oxygen delivery to every cell in the body. There is also a strengthening of the nervous system that occurs which is highly effective in reducing the accumulated build up of stress and anxiety. “7 minutes of Magic” is a great beginners clip that will leave you feeling strong, light, and calm in just 7 minutes of relaxing motions with coordinated deep breathing. Just follow the steps and move in coordination with your breath. It is suggested that you begin this type of practice slowly and ease your way into new and higher energy levels. You will be amazed with how light and clear you will feel.